Originally from Norway, skiing rapidly spread to Central Europe from the 1890ies. 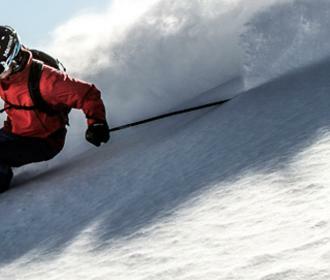 Adapted to the conditions in the Alps, alpine skiing became also popular here as of the 1920ies. At the beginning, it was an experience for few people only, but today it has become a popular sport in the alpine experience area and forms the centre of entertaining winter holidays in the Stubaital. 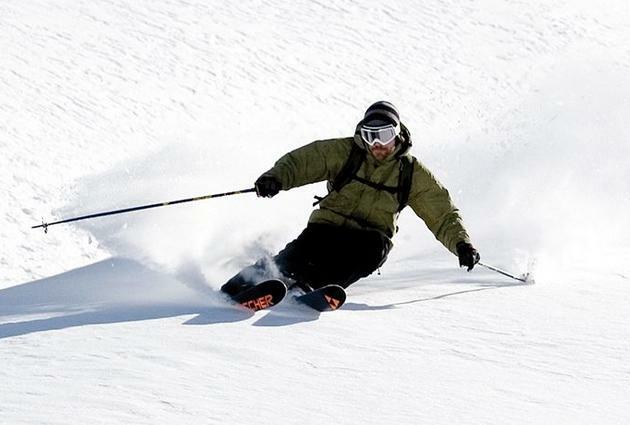 Four skiing areas allow numerous winter sports fans to experience unforgettable skiing moments every year. 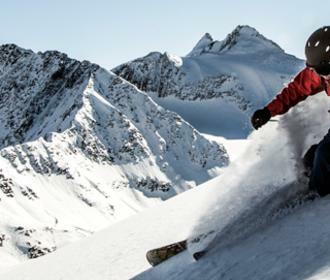 Limitless skiing fun at the Stubai Glacier, the family-friendly atmosphere in the Schlick 2000 skiing centre, the beginner-friendly skiing area of the Serlesbahnen as well as the challenging slopes of the Elferbahnen provide for varied holidays in the Stubaital. 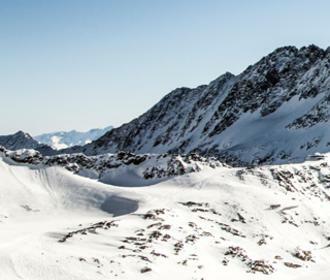 Beginners and professional, piste and free riders, short-run and mogul slope lovers –there are suitable descents matching every taste in the Stubai. 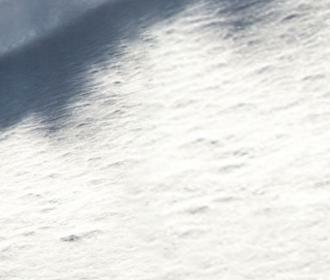 Here winter holiday-makers will enjoy all the facets of alpine skiing!